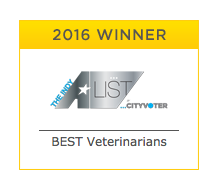 Since opening in March of 1999, the FACE Low-Cost Animal Clinic has made a huge impact in the city of Indianapolis. We have performed more than 274,000 spay and neuter surgeries, dramatically reducing pet overpopulation. 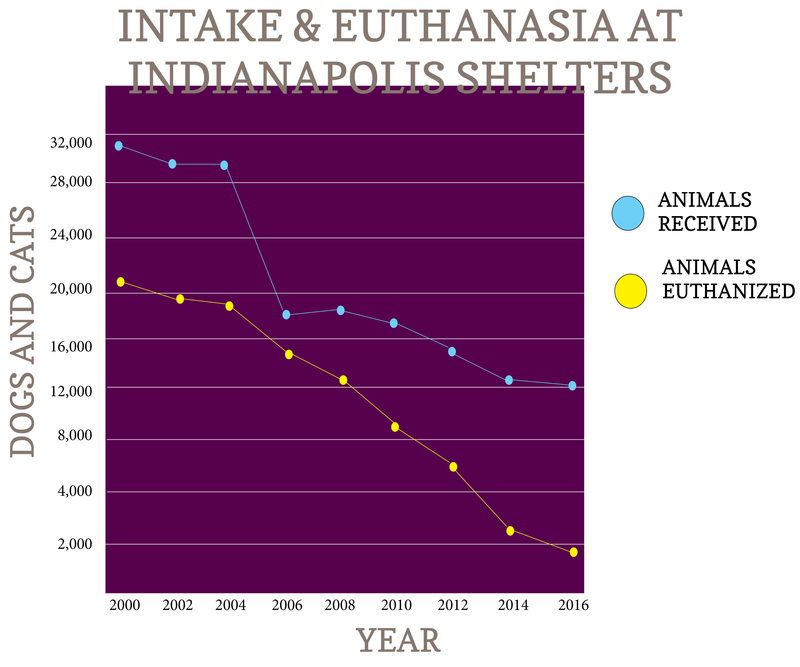 At the end of the year 2000, just after FACE opened, 22,000 cats and dogs were killed in Indianapolis shelters. Because of our work, and thanks to the efforts of rescue groups that continue to pull animals from area shelters, the number of animals euthanized in Indianapolis was just under 1,700 at the end of 2018. We know that high volume spay/neuter is making a difference. Without the efforts of FACE Low-Cost Animal Clinic, it is estimated that over 50,000 cats and dogs would be euthanized in Indianapolis shelters each year. Seeing 16,081 visits to the medical and vaccination clinic. Serving 1,968 cats through the Trap-Neuter-Return program for community cats. Placing 262 displaced dogs and cats in loving homes.